In this time of penance and reflection, we prepare our hearts for Christ’s Resurrection on Easter Sunday. Engaged Faculty. The Core. The Rome Experience. Capstone. Our Catholic Faith. Examine UD more closely and you’ll find answers to the question: Why UD? 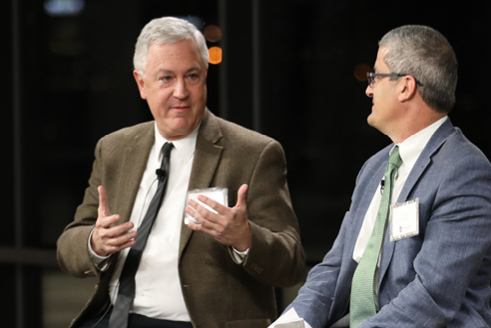 Four colleges offer creative, rigorous undergraduate and graduate programs that shape thoughtful, skilled and virtuous leaders in life and work. Nestled among trees at the bottom of a sloping lawn, the Church of the Incarnation serves as the center of the faith community on campus, from 5 o’clock weekday Masses to bustling Sunday mornings to a quiet in-between place to pray and regroup. 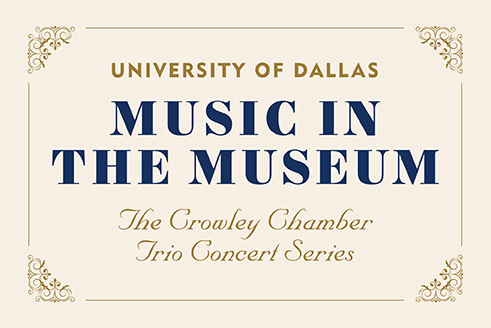 The Crowley Chamber Trio Concert Series presents Music in the Museum featuring the Crowley Chamber Trio. A reception will follow the performance.